The potential cash flow consequences of having to repay the funds to the company. 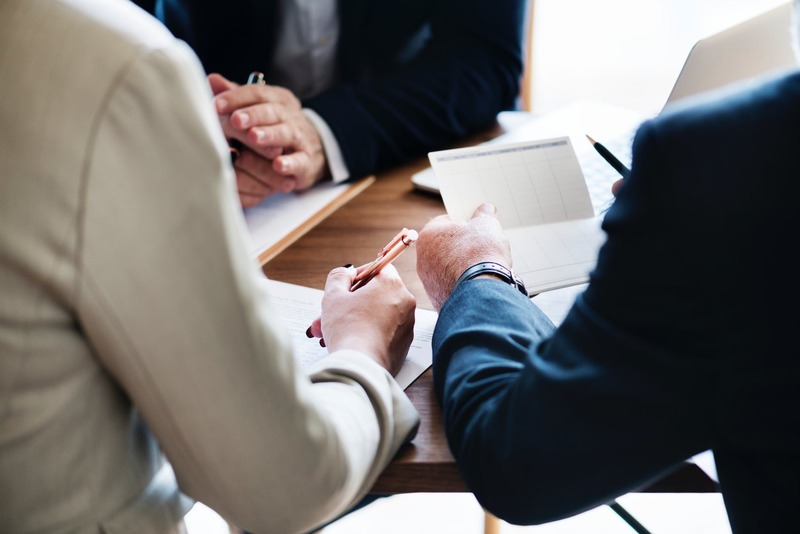 The potential exposure of the funds taken, to a liquidator and/or unsecured creditors who may potentially make a claim on the company that is exposed. We have developed a list of strategies and structures to help mitigate the potential exposure to Division 7A and the ripple effect that it may have on the business and its stakeholders and help those affected manage the process. Any distributions made prior to 16 December 2009, and not yet paid to beneficiaries, are not required to be paid out or dealt with in any way. For TR 2010/3 purposes, these UPEs may continue to be outstanding entitlements. These will include any distributions made but not physically paid, up to 30 June 2009.
out the entitlement to the company enables income to be retained in a trust and taxed only at the corporate rate of 30%, rather than the higher rate of 49% (including 2% temporary budget repair levy) which generally applies when income is accumulated in a trust or may apply when income is distributed to individuals. In this case, by retaining the income to which the private company is presently entitled, the trust is effectively able to enjoy the use of company profits which have only been taxed at the company tax rate. [Please note that this only applies to trusts which distribute to companies. Trusts which distribute to other trusts are not caught by the new provisions, and any UPE may continue to be ‘unpaid’.] For example; the annual trust distributions made to unit holders which are also trusts are not caught by these provisions. Otherwise, any distributions made from the 2015 financial year and onwards, need to be ‘dealt with’ by 30 June 2016. ‘Dealing with’ the distribution does not necessarily mean physically paying out the entitlement each year, although it is one of the options available. If you opt to pay out the entitlement in cash, you must do so by 30 June 2016 for distributions relating to the 2015 financial year. The trustee will pay out as much of the total annual distribution as it practically can during each year. However, eventually, the entitlement must be paid out to the company, or the funds held for the benefit of that company. There are other options available for trustees, but we will touch on them next week in our second instalment on Division 7A. To learn more about Division 7A please contact us anytime. Boss Private Clients is a boutique accounting and advisory practice based in Melbourne’s CBD with a team of accounting professional’s containing up to 27 years of experience in the accounting profession, in acting for private clients.